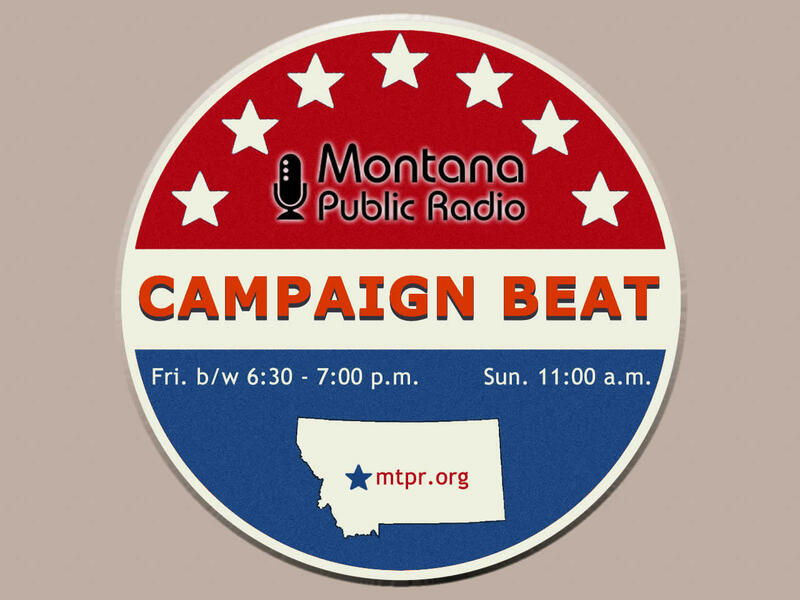 Sally Mauk and her guests dissect the first TV ad in Montana’s governor’s race, tally up the big bucks in the U.S. House race, and look at the candidates in the race for superintendent of schools in this episode of "Campaign Beat." It's all about the gubernatorial race today on "Campaign Beat": The politics behind the governor's new "working group" on Colstrip; PayPal, and the dilemma for pro-business Republicans who support "religious freedom" laws; And to nobody's surprise, Greg Gianforte wins the endorsements of Sen. Daines and Rep. Zinke. Listen now for the latest analysis from Sally Mauk, Chuck Johnson, and Rob Saldin. This week on "Campaign Beat": Regardless of the verdict, the Wittich trial could have long lasting implications for Montana politics. The Gianforte campaign continues to avoid questions about the candidate's charitable giving and positions on social issues. How long can that continue? And Attorney General Tim Fox saves they day when a belligerent drunk gets rowdy. Montana Democrats use Donald Trump to tie Republicans to extremism. The spat over Governor Bullock's use of the state plane shows no sign of going away. And is the debate over PAC money in the Governor's race a distraction from more important matters? Sally Mauk, Chuck Johnson, an Rob Saldin discuss these things and more on this episode of "Campaign Beat." On this edition of “Campaign Beat”, we talk about the viability – and sincerity - of the campaigns of the two new candidates in the governor’s race; the last minute entry into the race for attorney general; Montana’s two senators’ views of President Obama’s Supreme Court nominee; and who’s speaking at this weekend’s annual democratic Mansfield/Metcalf dinner.